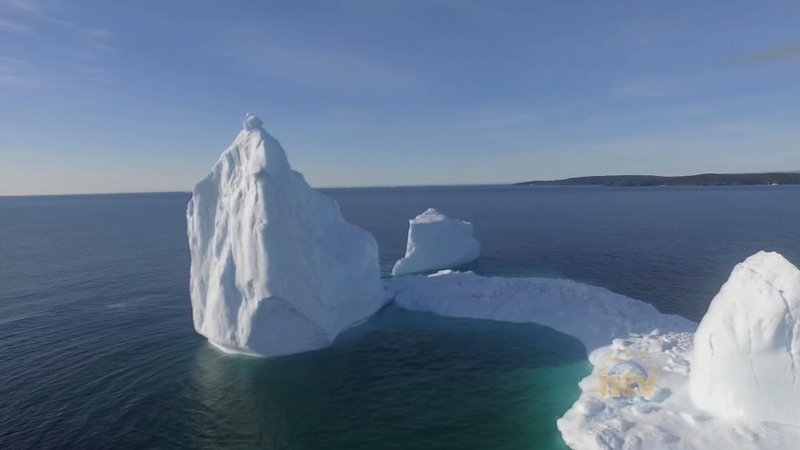 Bonavista RCMP are investigating a theft of about 30,000 litres of iceberg water that was stolen from a warehouse in Port Union sometime between Friday February 8, and Monday February 11, 2019. The water, which wasn’t bottled yet, was taken from inside the building and was equivalent in volume to fill a tractor trailer tanker. The value of the water is between $9,000.00 to $12,000.00. Bonavista RCMP are asking the public to contact 709-468-7333 with any information to this incident.